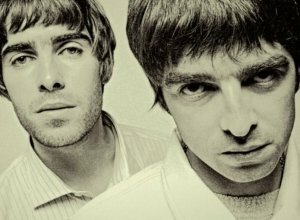 Damon Albarn and Noel Gallagher are expecting to receive a negative comment from Liam Gallagher on their song 'We Got The Power'. 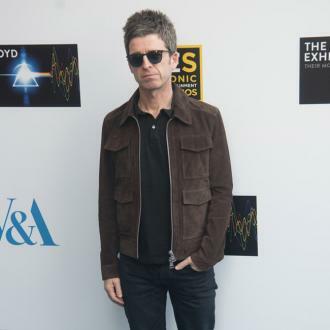 Noel Gallagher and Damon Albarn expect Liam Gallagher to hate their song on the new Gorillaz album. 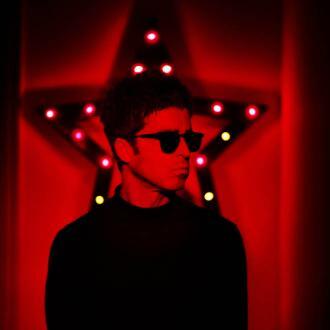 The former Britpop rivals have teamed up on 'We Got The Power' and they are both expecting the 44-year-old rocker to come up with a ''fantastic one-liner'' about the song, which features on the animated band's forthcoming LP 'Humanz'. 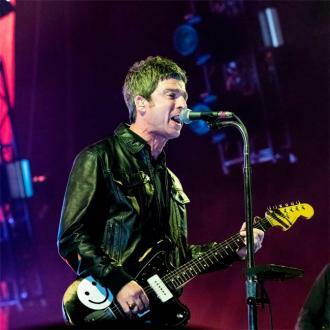 Plus Blur frontman Damon has revealed he'd always ''promised'' the former Oasis guitarist a feature on the record and he thinks it is ''cute'' that they are singing about ''love''. 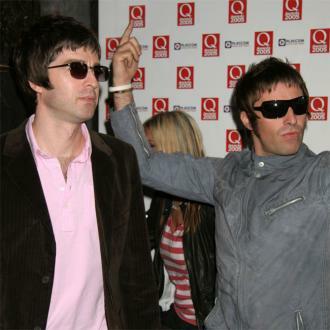 However, Noel said he doesn't care what his bitter rival and sibling thinks of their collaboration. 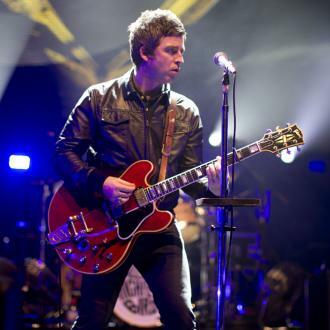 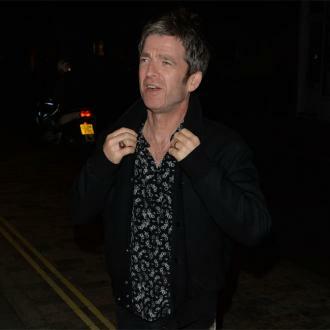 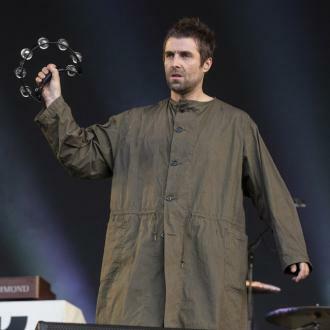 'Wonderwall' hitmaker Noel, 49, is hoping Damon, also 49, will repay the favour and feature on his next record. 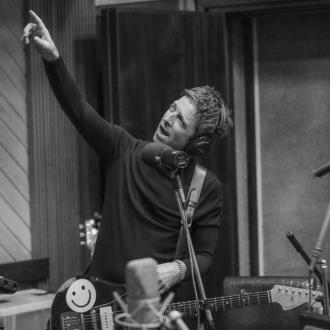 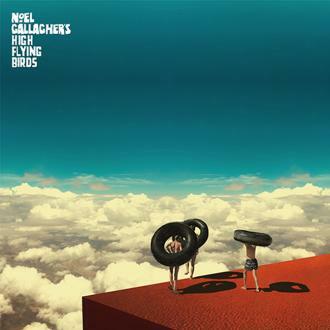 Noel - who will release the next High Flying Birds album in November - also talked about the process of making the track and how he had no idea Savages' Jehnny Beth was to be featured on the track and how short it would be until he heard the final cut. 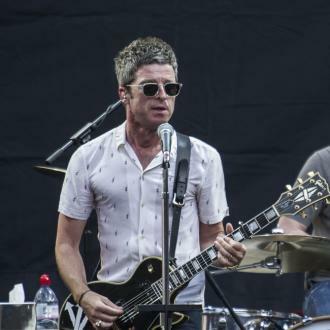 Noel and Damon may have previously been at loggerheads for years, but Noel says he always plays Gorillaz songs in the car with his kids, and he was over the moon to play a concert with them in London in March.